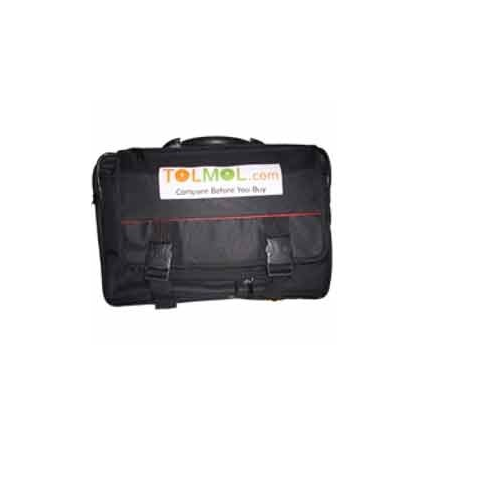 We offer Promotional Bags such as Shopping Bags, Wine Bags, School Bags and Conference Bags-Folders from India. We take into consideration the diverse requirements of various industrial segments and offer the most suitable range of Promotional Bags. With the active support of our team of experts, we are engaged in offering a huge gamut of Shopping Bags. 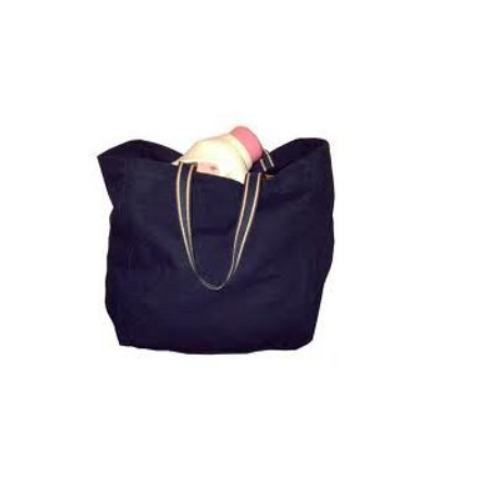 We take into account the prevailing trends and standards set by the industry and offer suitable range of Shopping Bags. 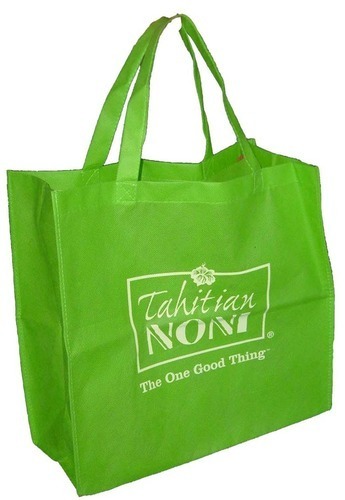 This Shopping Bag is available at economical price range to gain total client satisfaction. This Shopping Bag is highly demanded in the international markets for their unique features such as durability, efficiency, optimum quality and is very easy to maintain. 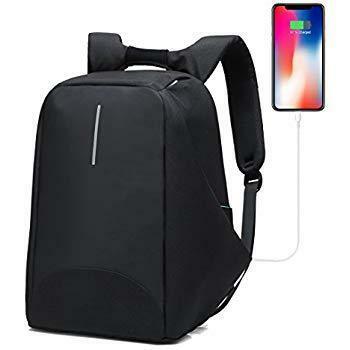 In the wake of the ever rising demand for reliable products, we are engaged in offering a wide assortment of Executive Bag. This high capacity Conference Bags - Folders are designed and developed in tandem with international quality standards. We offer these Conference Bags - Folders in latest designs and models that are widely appreciated by our huge international client base.